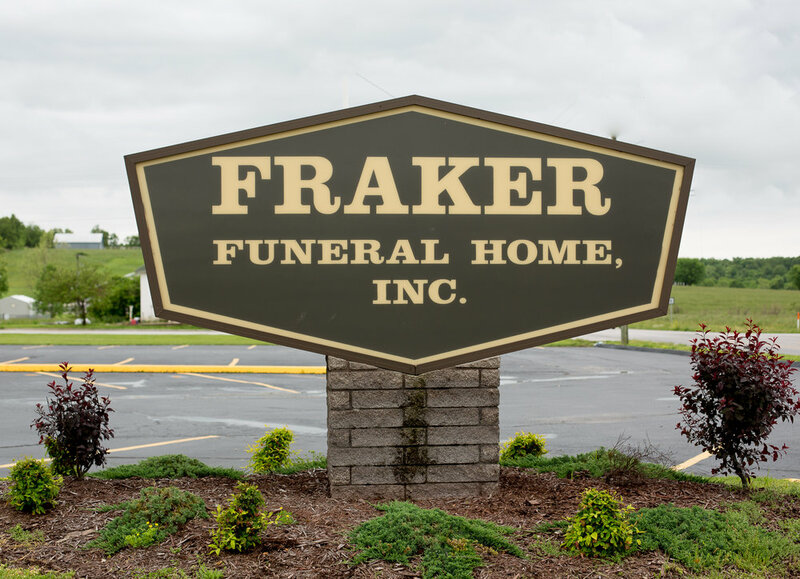 Welcome to Fraker Funeral Home. A Full Service Funeral Home in Webster County. 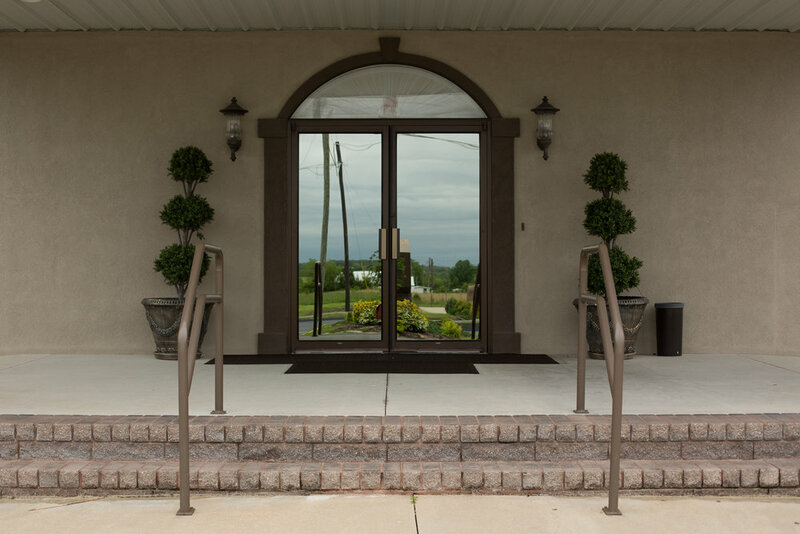 As Marshfield, MO only fully staffed funeral home, we are here to help you through this difficult time. Located at 1131 State Hwy A, Marshfield, MO 65706.